Australia boasts one of the finest and well managed fishing fleets in the world. The fishing is primarily tag and release type, with large fish or world records only being taken. 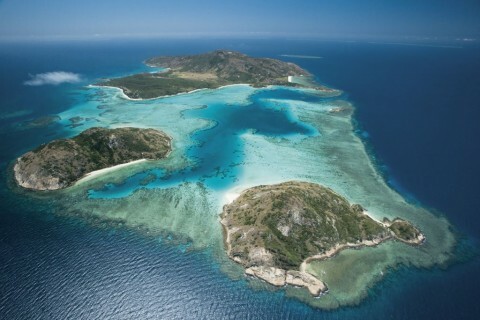 The Great Barrier Reef area of Cairns is known world wide as the place to come to fish for ‘granders‘. A quick glance at the record books will confirm Cairns as the fishing capital of the world.